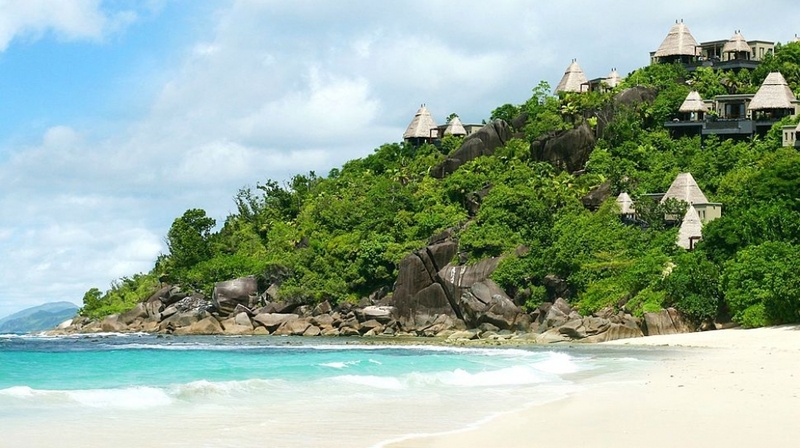 Discover our cool collection of boutique and luxury hotels in Seychelles. From romantic retreats to hip hideaways, whatever your travel style, enjoy Perfectly Chilled Hotels. Simply choose a hotel from the list below. When it is time to pause your frenetic pace and rediscover senses dulled by the incessant demands of life, there is a place called Maia Luxury Resort & Spa - offering something more than just breathtaking views. This all inclusive resort is the perfect choice for honeymooners and romantics.